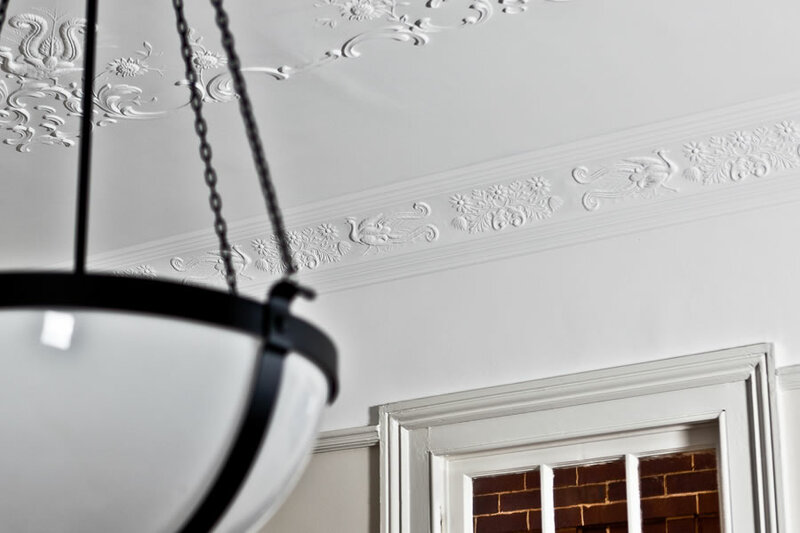 With well over 570 cornice designs to choose from, we are Australia's largest manufacturer of plaster cornices. Over 70 years experience, we deliver unrivalled quality. 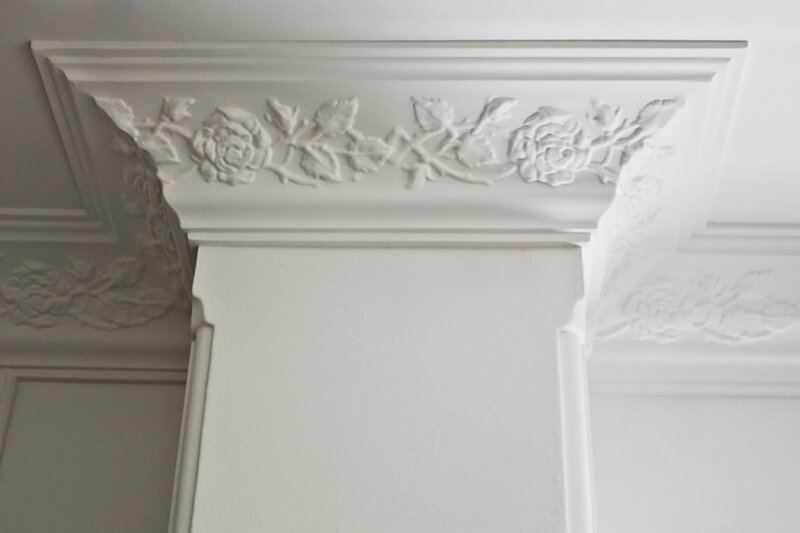 Need help choosing the right cornice? 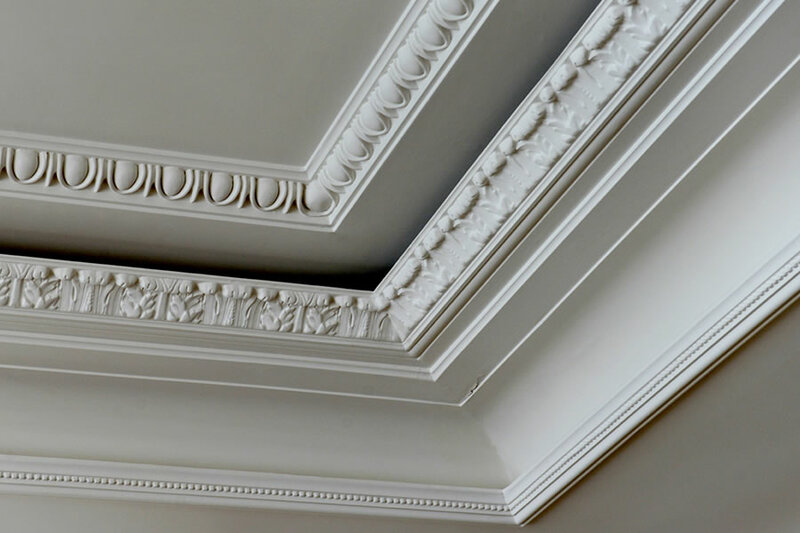 There are lots to consider, so review our tips on how to choose the right cornice here for your room. These are so many styles to consider. Let us give you a handy guide on cornice styles here. It will give you a great overview on style. For tips and details on how to install your cornice look no further. Are you an interior designer, architect or home owner who wants a bespoke original design for your cornice? We can custom design your cornice for you. Can't find your cornice? Let us reproduce your cornice here. We are highly experienced in reproductions and heritage restorations. How our cornice range is divided. Frequently asked questions about our cornices. Why is a cornice needed? What material are your cornices made from? Our cornices are made from plasterglass. Plasterglass is a hard-wearing, durable material that provides a superior, consistent finish. 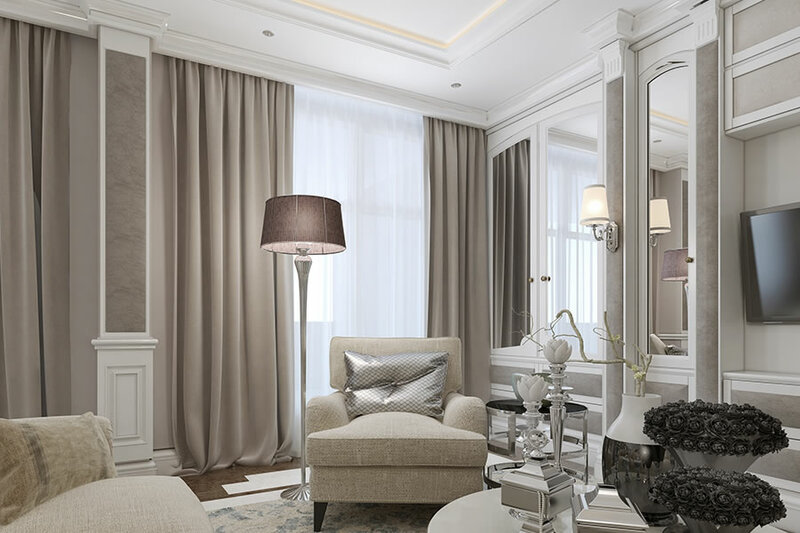 The gypsum within the plaster is non-combustible, giving the ceiling fire-resistant qualities. How do you make your cornices? All our cornice are hand made and made to order. We have our French cornice range the uses silicon rubber moulds for high definition and sharp undercut profiles. Our Value range uses a machine mould to ensure cost effective efficiency and high quality control. Can you copy and reproduce my heritage cornice? Heritage restoraton are our specialty. We have over 70 years experience in this field. Have a look at some of our past restoration cornice projects here. I have an origical design. Can you make our designs a reality? We love originality. Contact us with your specifications. 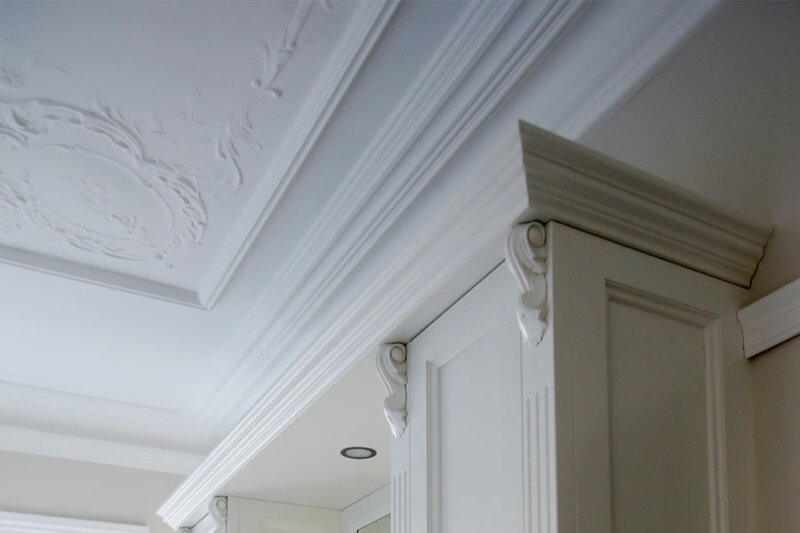 Here is a case study of a bespoke cornice projects here. Sometimes, the smallest of details can make a world of difference to how a room is finished. Something as simple as a plaster ceiling cornice can dramatically change the mood and theme of a room. 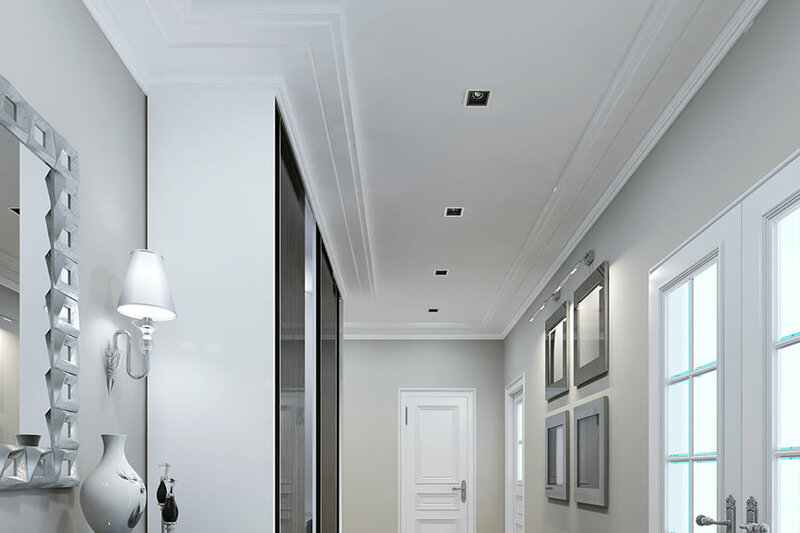 Bailey interiors has the largest range of plaster cornices available in Australia. 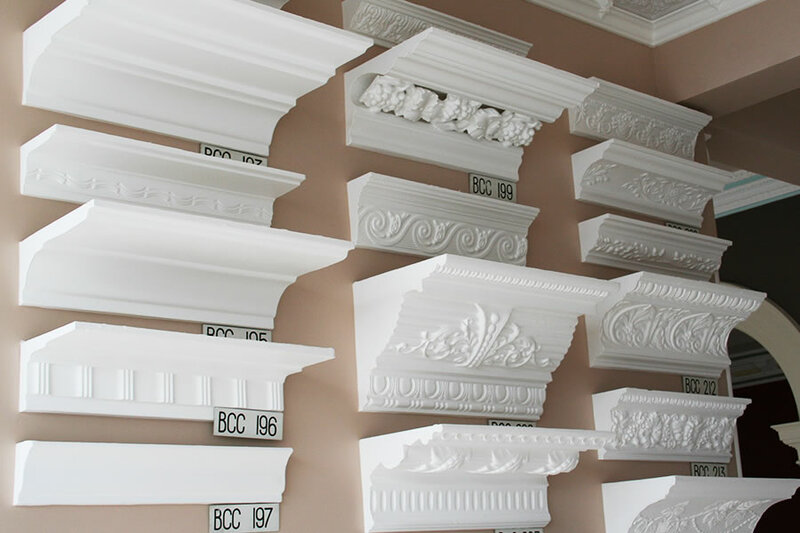 We have well over 570 cornice designs to choose from! 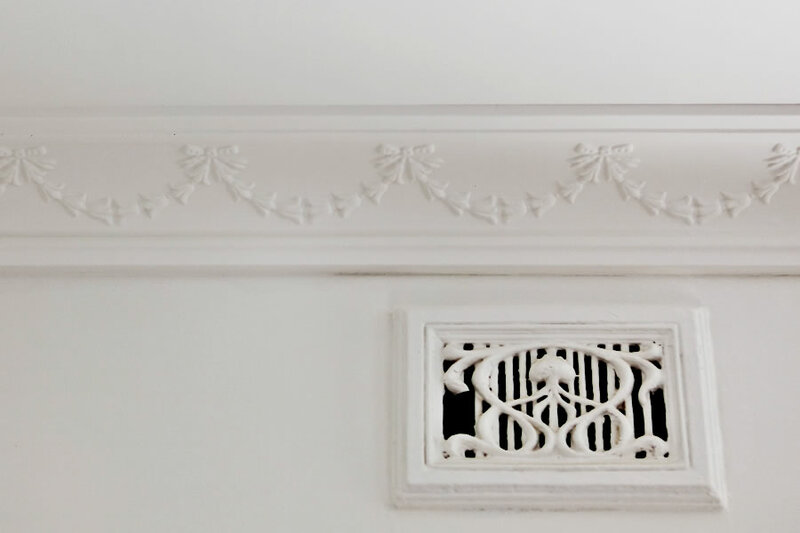 We also have all our cornices on display at our showroom because sometimes you just have to see something in the flesh to appreciate the beauty, craftsmanship and detail. If you cannot make it to our show room. Don't worry because you can view all our cornices online here. 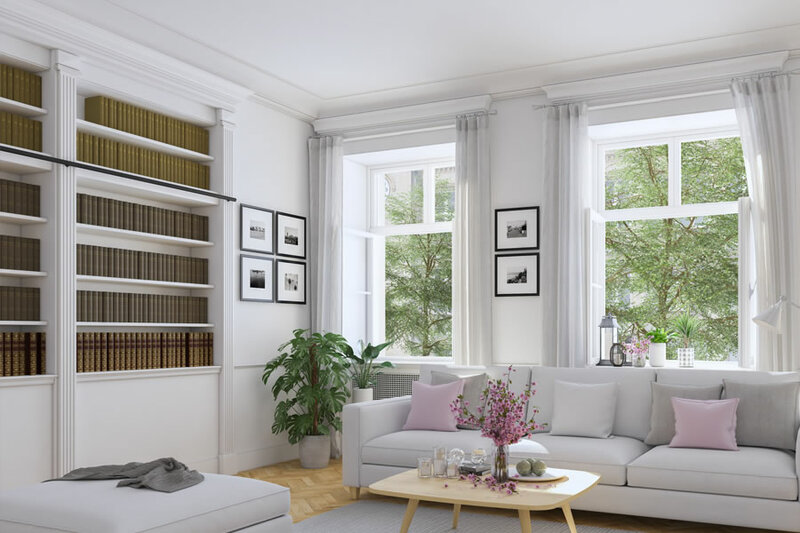 Bailey Interiors will not be held liable for any slight variations in patterns or profiles when matching cornices, all profiles shown on our site are a guide only and may vary up to 10mm depending on the cornice/profiles. All cornices appearing on the website are also displayed in our showroom. When matching profiles you must either physically identify the cornice you need by visiting in person our showroom or preferably bring a section of the cornice/profiles so that it can be positively matched. All photos of existing cornice which may from time to time be e-mailed to us can be are quite difficult to distinguish which can result in not completely identifying the cornice. Any order taken over the phone or by e-mail or text message, when matching cornice/profiles which have not been positively identified by the client, will the clients responsibility. Click on the small images under the Profile heading to view close up. Click on the cross section image under Section heading to download the 1:1 scaled cross section drawing. For best results, make sure you set your printer to print at 100% scale. Do not fit to page!